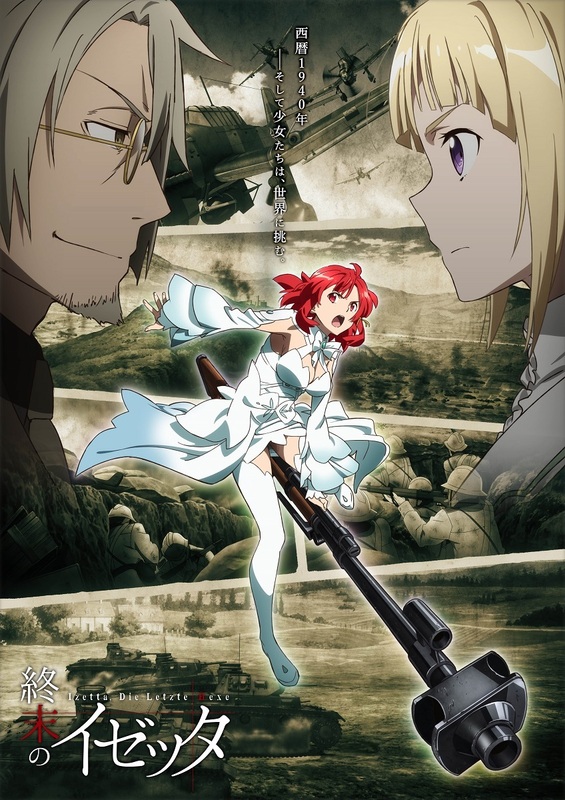 This week for Anime Sunday I’m going over the first episode of what might be the most talked about Anime of the entire year. It’s my Yuri on Ice Episode 01 Impressions! Plot Synopsis: The story follows a Japanese figure skater named Yuri Katsuki following a crushing defeat during the final of a Grand Prix competition. Following more failures, Yuri has developed mixed feelings about ice skating, among other troubles in his life, and puts his career on a hiatus. After graduating from college in Detroit, he comes back home to Hasetsu in Kyushu after being away for five years. Plot: The first episode was pretty gripping, and while there were silly moments it was mostly pretty serious. That isn’t to say it wasn’t exciting there actually were amazingly well done parts that even got my heart pounding. I won’t go into the details, but there is a reason that so many people have been raving about this series. Characters: Yuri is a pretty depressing guy in this first episode, but by the end of it he grew on me. Victor on the other hand seems to be very carefree. Yuri P., another Figure Skater from Russia is very much a jerk in this episode. Maybe he’ll grow on me in later episodes. Art: The skating sequences were amazinly well done, in fact Olympic skaters from around the world have commented on how well done the sequences are and how accurate they are. So that is another reason people are so excited about this series. Music: The music was pretty awesome, from the opening to the ending it was very well done. Even during the depressing parts it was very fitting. Overall: I won’t scream at you to watch this series, but you owe it to yourself to at least give it a shot. I know I’ll be talking about this series with friends for years to come. 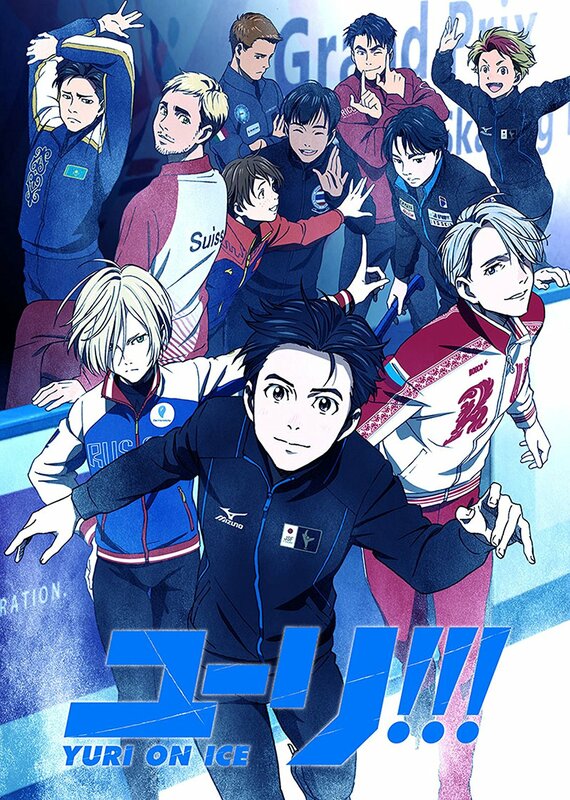 For those who like: Sports, Figure Skating, Amazing Animation Sequences, Fantastic Plot, Excellent Cast of Characters, Great Artwork, Stupendous Music.